If you’ve been wanting to let your freak flag fly with keyboards, this may be some good news. Future Retro have teased a touchplate keyboard on their Facebook channel. 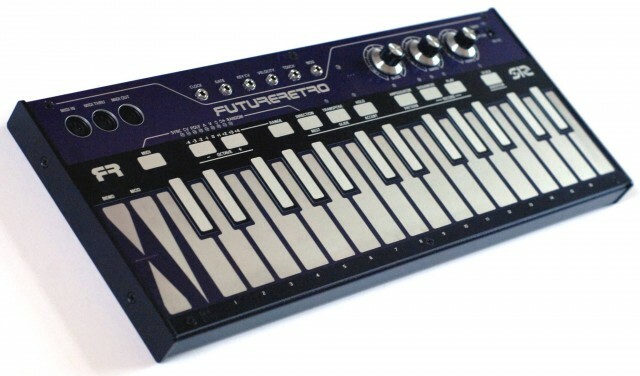 It’s dubbed the FR-512, and comes equipped with both MIDI and CV out (with lots of separate patch points) – so fans of digital and modular alike may be pleased. Pitch and mod lie next to the two-octave keyboard. 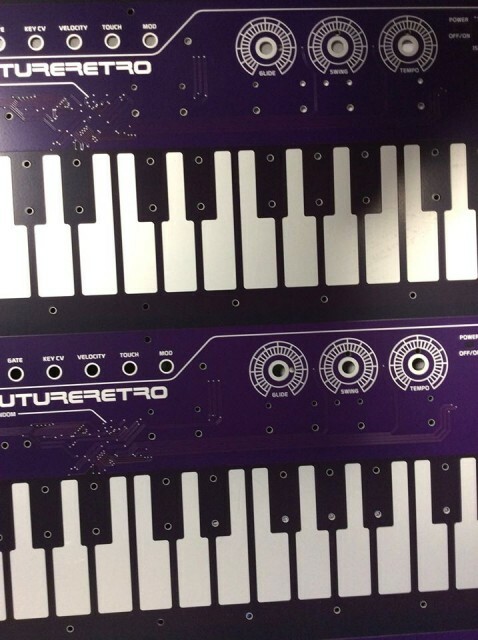 Future Retro in this one lives up to their name – the retro knobs, the design, the touchplate itself, all recall old gear, but with a certain fresh, convenient approach. I think that hangs above my desk, that very sentence, sort of … all the time. So I feel you. Here’s to the future, the undiscovered country.